While we're not looking forward to saying farewell to summer and saying hello to cooler temperatures, there is one thing that's on the rise, and that's Autumnal hairstyles. Not only does the weather dictate our fashion, but it also influences our hairstyles. To make sure that you're ahead of the game, we've put together the top seasonal looks to help you start planning your autumn look! 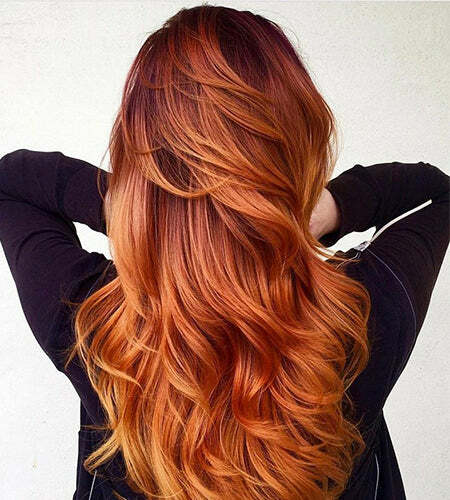 The balayage and baby lights continue to dominate a plethora of women's manes, and as autumn approaches, these styles remain the most popular but have had to adapt into a more manageable look. The wavy bob with a flirtatious fringe is the new ‚Äòmust-have' hairstyle this season. 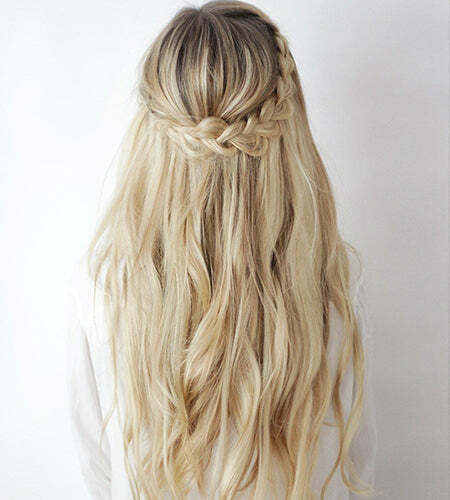 Shoulder length and strategically placed curls are the perfect way to show off your thick and voluptuous hair. Embrace this look even more and enhance your volume with Amplify. Festival season may be long gone, but that doesn't mean the bohemian look has been forgotten. In fact, Boho Babe is the perfect transitional style to see you from summer to winter. With multiple intricate variations including the waterfall, fishtail braid and crown, this look is delicate, feminine and stylish. Acquiring the bohemian look may be a time-consuming task in itself, but after creation, this beautiful look is accepted in any situation or event, which is why it has remained a constant from season to season. Once a look of gym-goers, the humble ponytail has become a red-carpet favourite, continuously revitalised by fashion houses and celebs. If you're looking to make a sophisticated statement, this is the perfect look to capture the attention of an audience. For that extra va-va-voom, create sleek cascading ringlets with Velvet, and finish off by securing your look with Control! Have you created any of these looks lately? Make sure to tag us on social @nealandwolf so we can share!